Zhejiang Rondo Masterpack Products Co., Ltd (Rondo) was established in 2010, the predecessor is Sino-foreign cooperative Quzhou Rondo Plastic Products Co., Ltd ,established in 2001. It is a set design, development, production, sales and services, into an integrated enterprise. 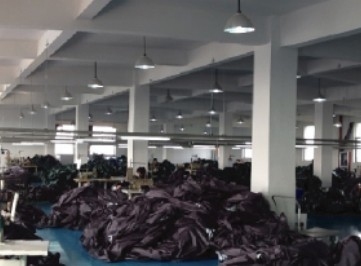 Our products are sold to all over China, and mainly exported to Europe and America. 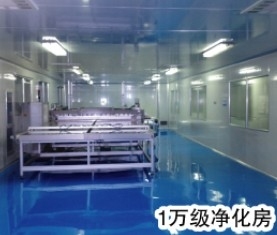 Rondo covers an area of 12,000 square meters, production workshop building area of 10,000 square meters， moreover company covers more than 1,000 square meters of the 100,000 grade of clean room and 400 square meters of the 10,000 grade of clean room. Rondo is in range of Quzhou Donggang Economic Development Zone, Zhejiang Province，abuts 320 national road, also only 3 kilometers away from the G60 highway Quzhou east exit. The transportation is very convenient. Rondo is capable to produce blown films and to process for compound, divides cut, sealing the system bag, sewing, and there is specialized sealing machines imported from Europe for the Liners products. 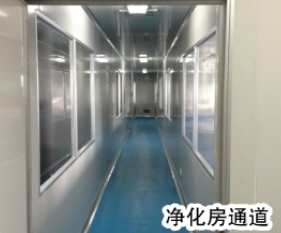 It is high efficient to produce varied professional packing products. 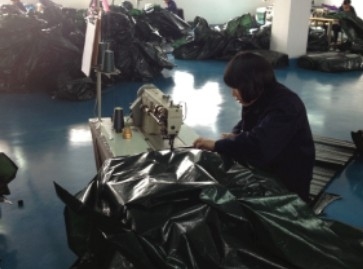 Rondo's main products are: FIBC’s, liners for FIBC’s, tents and various outdoor protection covers (bags). The company has a group of vibrant, high-quality talent to forge ahead. Rondo devotes unceasingly to the product technological innovation and develop in thechange market environment relay. Rondo Masterpack has two wholly-owned holding companies: Quzhou Rondo Trading Co., Ltd and Quzhou Unex Refractory Products Co., Ltd. Quzhou Rondo Trading Co., Ltd. is an importing & exporting company operating plastic, textile products, hardware, electronics, daily products. 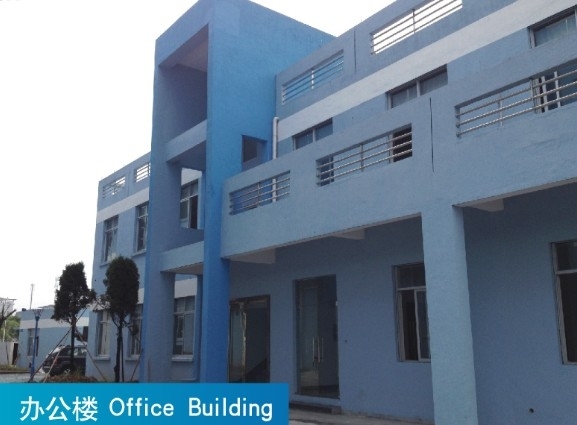 Quzhou Unex Refractory Products Co., Ltd. is a Sino-foreign cooperative company invested by Unex B.V. of the Netherlands. It is a specializes in producing gas fireplace products of high-end manufacturing company. Rondo Masterpack has consistently adhered to quality first, clients paramount! We are willing to sincerely cooperate with with foreign merchants, create brilliant! Add:3# Donggang first Road,Quzhou Donggang Economic Development Zone,Zhejiang China.